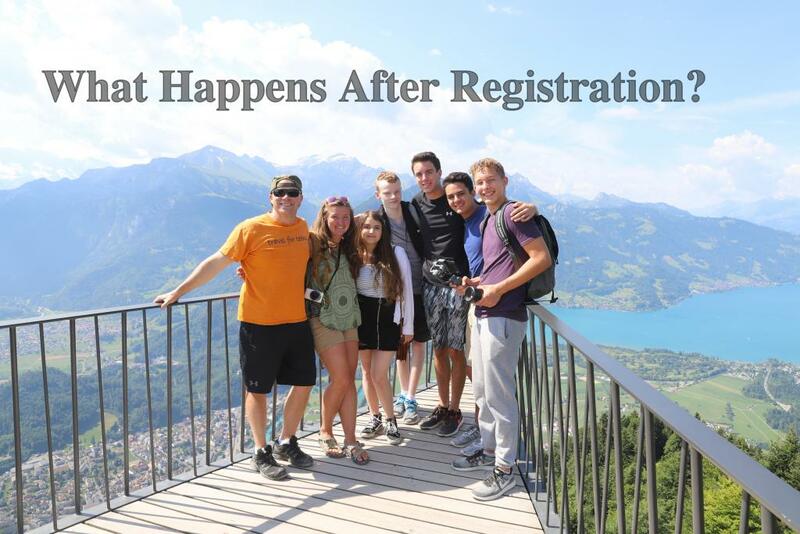 Curious about what happens after you register? Watch our informative video below as our Logistics and Operations Team walks you through the next steps! Once you complete our online registration form, you will be redirected to our Payments Page to submit your $900 deposit. Your deposit will be applied towards the application fee and program tuition. Next, you will receive an email confirming your registration followed by a statement reflecting your tuition balance once your account is all set up by our Operations and Logistics Team. Travel For Teens has a recommended flight path or arrival time for all of our programs. Although these recommendations are not required, our Logistics Team is ready to help with any travel plans that you want to arrange. You will receive a link to our Flight Survey in your registration confirmation email. This survey will give our Logistics Team insight into your specific travel needs so that they can customize a flight quote just for you. If you are interested in learning more about the flight process, please visit our Flight Page. Upon completing the flight survey, you will be redirected to the calendar of our Operations and Logistics Team where you will be able to select a time that fits your schedule to have a personal welcome call. During the welcome call, TFT will address any questions you may have as well as provide guidance for pre-departure preparation. Travel For Teens partners with TripMate to provide two travel protection insurance options. You can view details of the insurance policies and pricing on our Informational Page. The two policies that we offer are only able to be purchased before the tuition is paid in full. If you would like to purchase a travel protection after that time, TFT will help you look into other options. Once your personalized account is set up completely, you’ll have access to a paperwork checklist. Our team will go over the basics in the welcome call and are always available to answer any additional questions you may have going forward! MyTFT, our parent portal, contains useful information that is constantly being updated. Hour-by-hour itineraries, flight information, packing lists, and contact information are just some of the things that you’ll find there! There is also important online paperwork that we will need you to complete as part of your pre-departure steps. Passports are the most vital part of traveling. We recommend that you apply for your passport as early as possible! If you already have your passport, make sure that you check the expiry date since most countries and airlines require at least six months of validity after your scheduled return date.